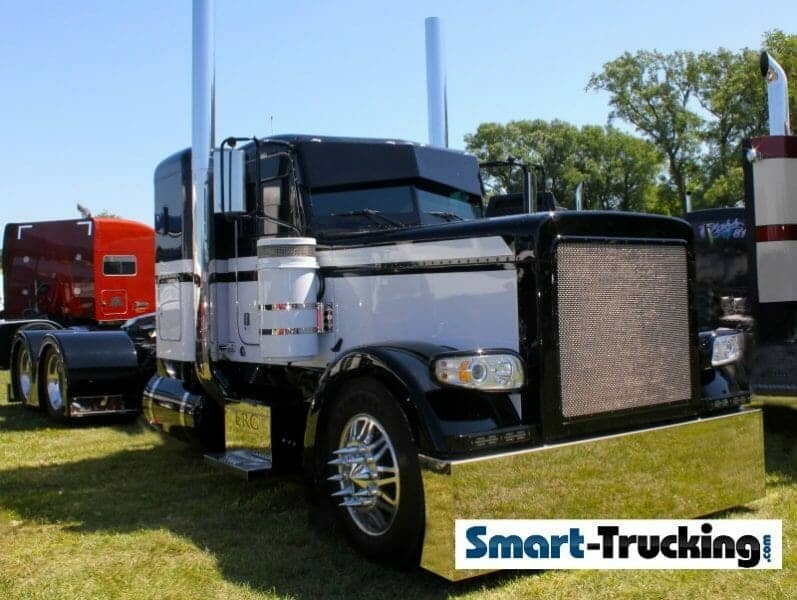 This section of our site, focuses on the various makes and models of semi trucks. It’s a pretty important section to the truck driver. After all, it’s that hard working iron that makes the money and pays the bills for the truck owner. 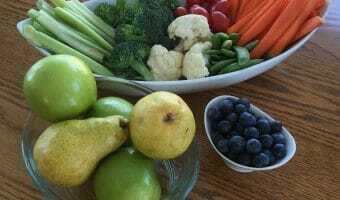 What’s In The Semi Trucks Guide? Find out what diesel engines are reliable, what makes and models are best for the job at hand, the pros and cons of some models and lots of tips and advice from experienced truckers, who have been there and done that: advice worth knowing. 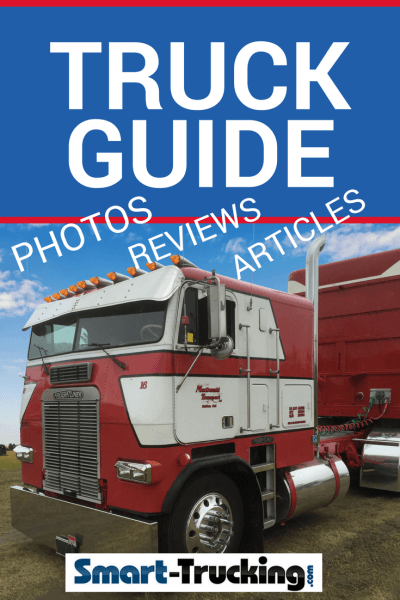 Photo galleries, truck reviews and advice for maintenance, repair and spec’ing big trucks. 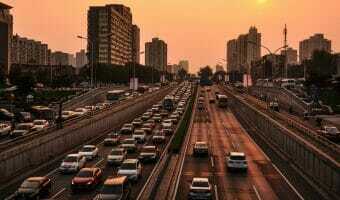 Useful tips and advice for care and maintenance, tips and tricks to keep your vehicle running efficiently and keeping it on the road and out of the repair shop. 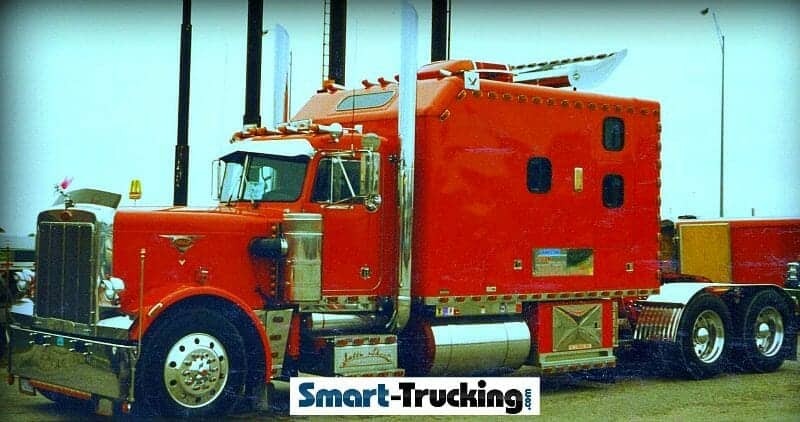 Kenworth, Freightliner, Peterbilt, Mack, Cabovers, and conventional style rigs, show trucks, new rigs and older, and vintage models. We’ll provide you with as much information about 18 wheelers as we’re able. The more you know, the better equipped you’ll be to handle whatever comes your way in the trucking business. A very fine rig, all the way around…. both inside and out, the Kenworth is top-of-the-line, well built, classy, stylish and the ultimate owner operator vehicle. 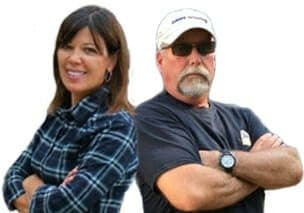 It’s worthy of noting that a team of experienced truckers are consulted on the design of upcoming models for practicality. Ahhhh. The ‘other’ fine Class 8 vehicle. The Pete is a popular choice by the owner operator, built to suit even the most discriminating of tastes! That low and long look of many of the classic Peterbilts are no longer made, but they remain as the top sellers in the big truck used market. In fact, the 359 and 379 models are two of the most popular ever made in this class. The Freightliner truck has always been very popular for fleets. It wins hands down for their recent innovative fuel efficient design and price tags. 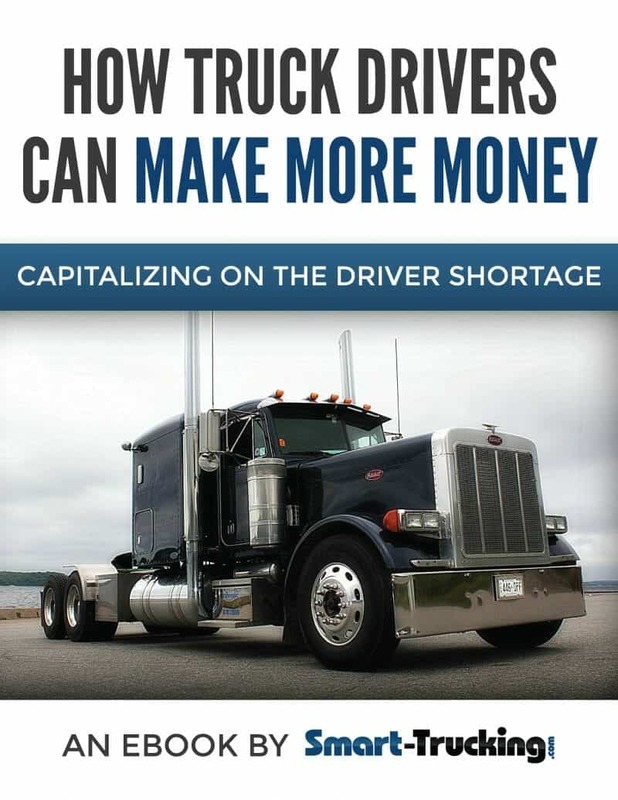 They are less expensive to purchase and less expensive to operate, than their Paccar product competitors, the Peterbilt and Kenworth. Many of the older generation of drivers, are stuck on Macks. Many learned to drive on a Mack. Definitely one of the tougher trucks in the Class 8 truck category. The Best Truck Engines — An Owner Operator’s Guide — The best engines, the worst engines and factors the owner operator should consider when spec’ing a truck. 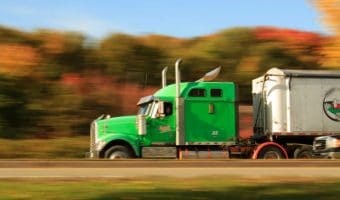 Let the Driver Decide, NOT the Truck Engine!— Newer engines are taking away some of the control from the driver, and creating some potentially dangerous situations. 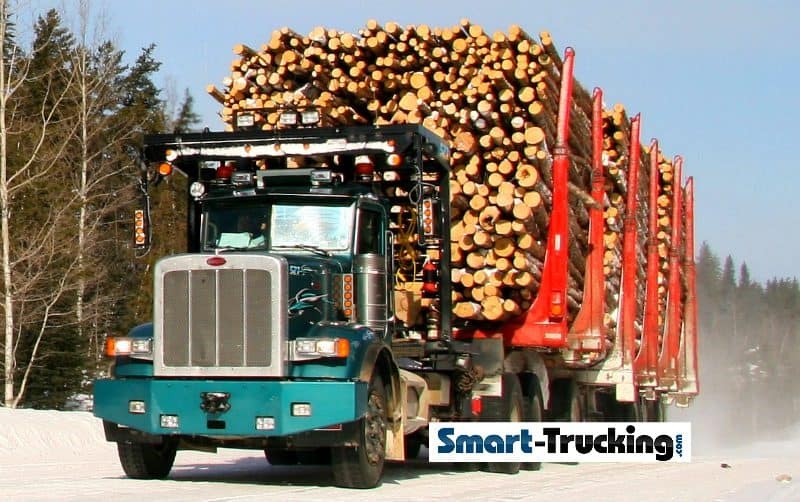 Logging Rigs — Photos and info on the powerful logging trucks that rule the rugged private back roads. 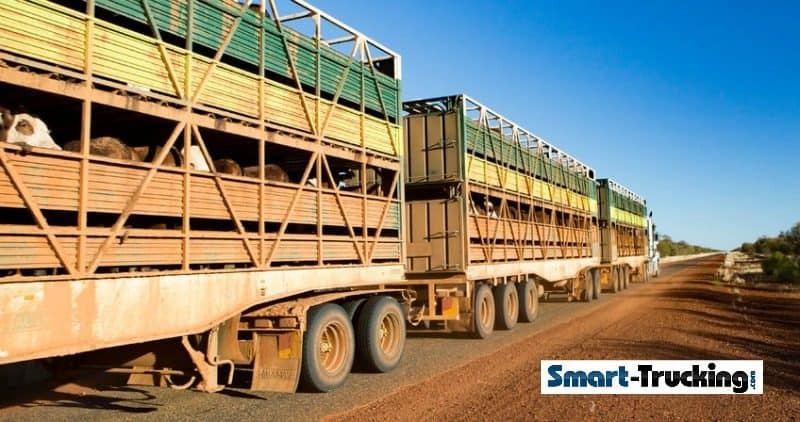 Australian Road Trains — King of the Outback Roads — Interview with a trucker who runs the Australian Outback. 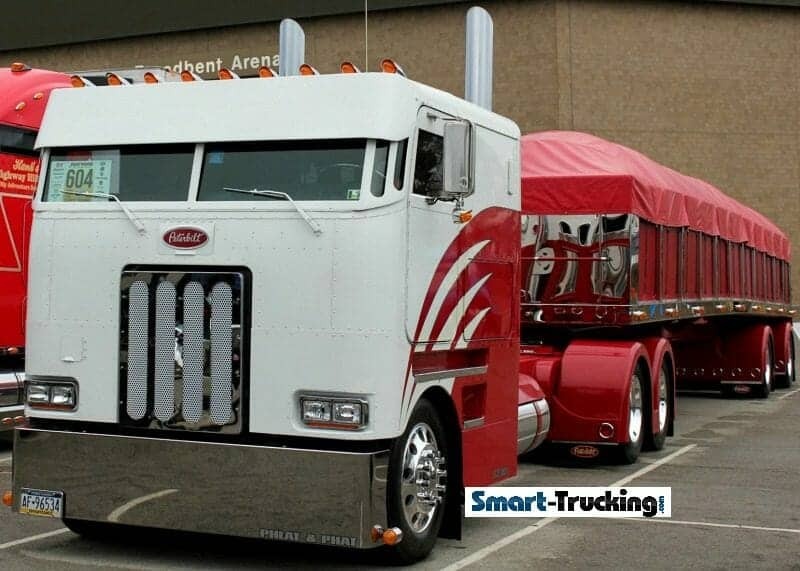 Big Custom Sleeper Berth Trucks — 18 wheelers with custom sleepers are making a come back.